David Fizdale has said he’s just starting to build his staff but among the assistants expected on board is Nick Van Exel, multiple sources told the Daily News. 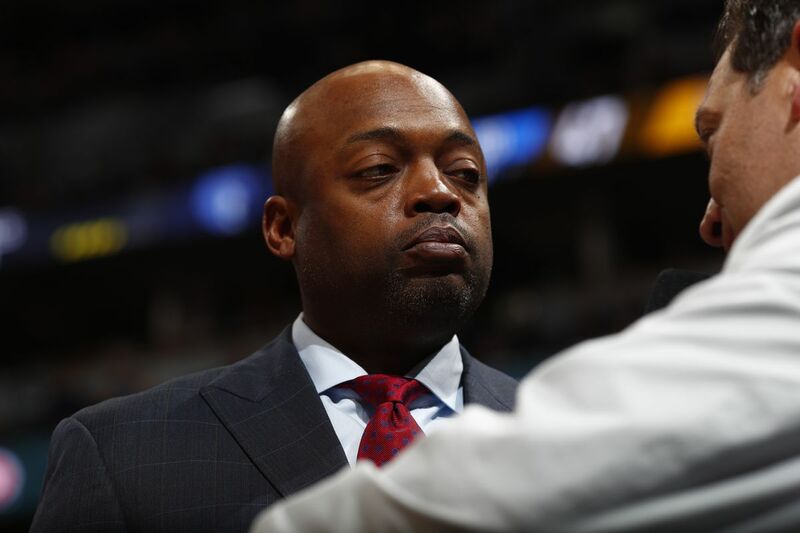 Van Exel, a former All-Star with the Lakers, was an assistant under Fizdale in Memphis. Keith Smart, another Grizzlies assistant coach, is also expected to join Fizdale’s staff.